oh mann I missed it! Any other way to get one of these puppies? I missed it too, can I get it still? 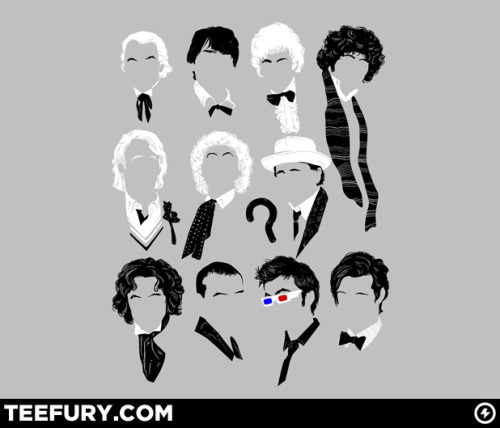 I was just told about this T-shirt and would love to get one (or perhaps two, my brother is also a big Dr. Who fan). Are these gone forever?